Hamilton May presents a comfortable, elegantly finished, superbly located apartment, ideal for a single resident or a couple. 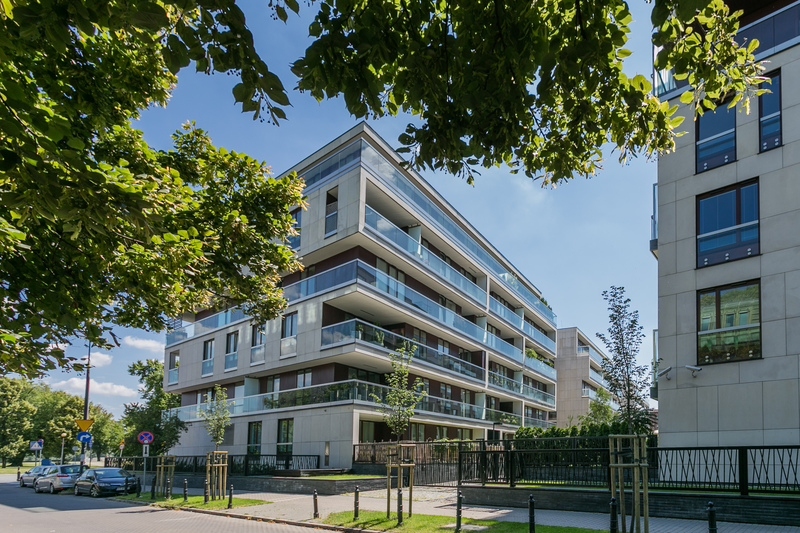 Hamilton May is pleased to present a one bedroom apartment available for rent in the green part of Powiśle. Hamilton May has the pleasure to present you a spacious three bedroom apartment located in a very quiet neighborhood. Hamilton May presents a new, designer apartment in a prestigious investment on Orłowicza street. The offer is ideal for those who value the charms of urban lifestyle in the city center. Hamilton May presents a unique apartment in a great location, right by the river. Hamilton May is pleased to present a spacious and elegant apartment in a beautifully restored townhouse near the Old Town area - the most desirable location among artists and expats. Powiśle, a part of City Centre, is a residential district, surrounded by parks and recreational areas. Formerly industrial and port area, it has been transformed into a quiet and green part of Warsaw, isolated from the fast-living business district. Inhabitants can enjoy access to numerous cafes, restaurants, museums and Vistula boulevards. Powiśle became one of the favorite places of young residents of Warsaw.